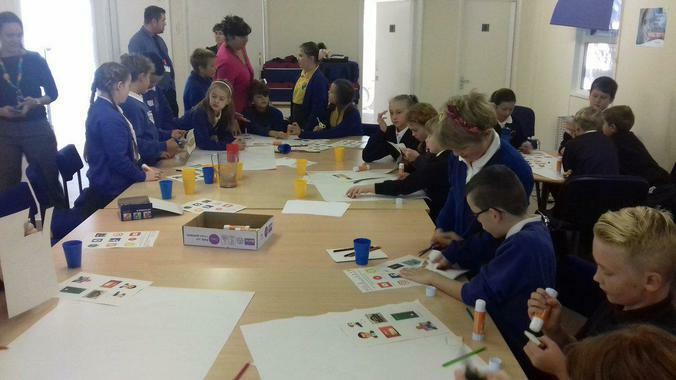 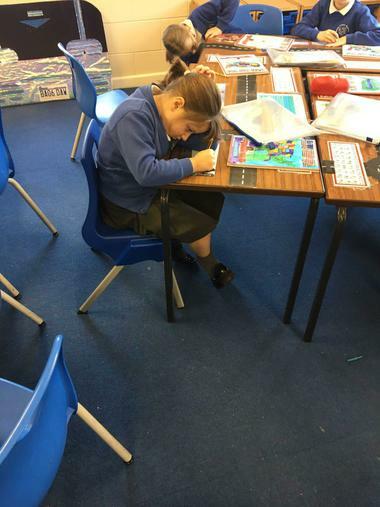 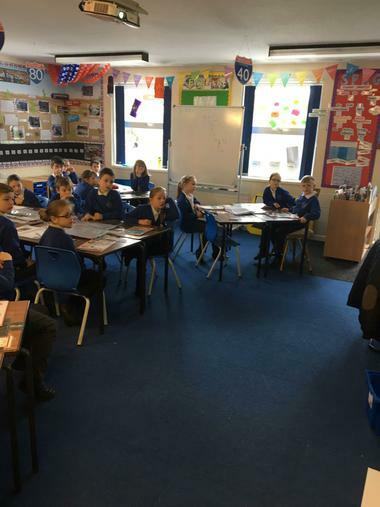 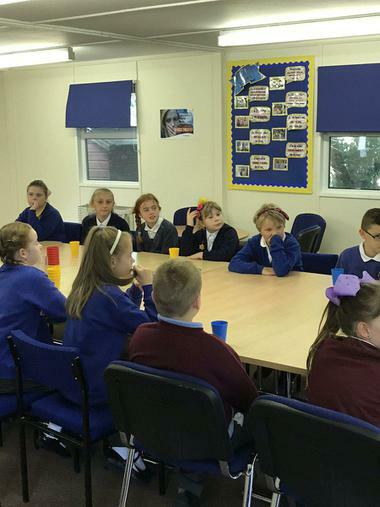 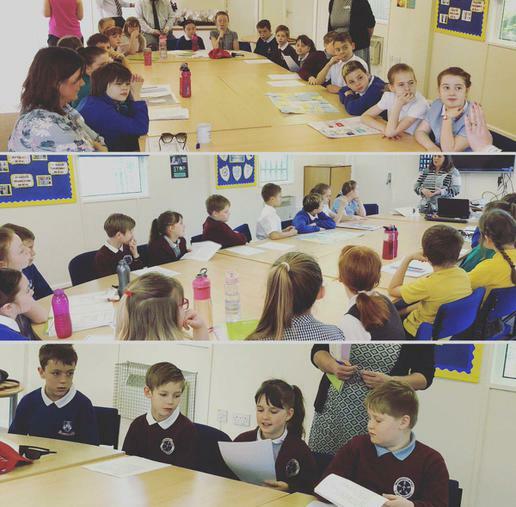 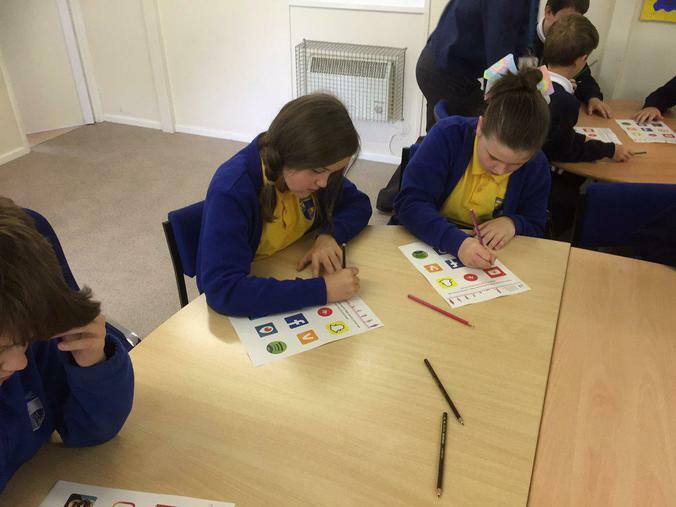 Spilsby Primary Academy has an active Online Safety committee, with wide representation from within the school. 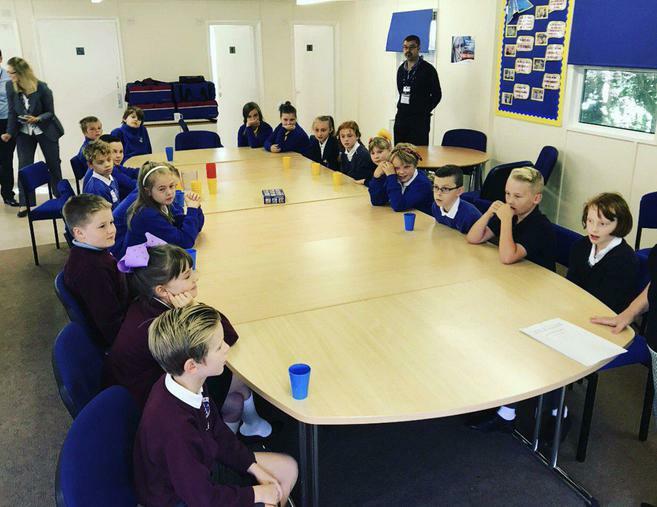 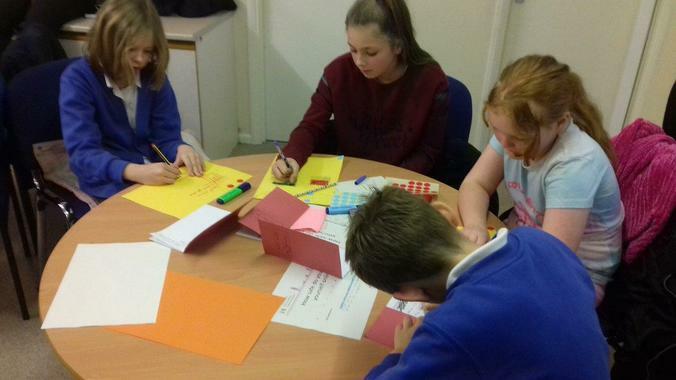 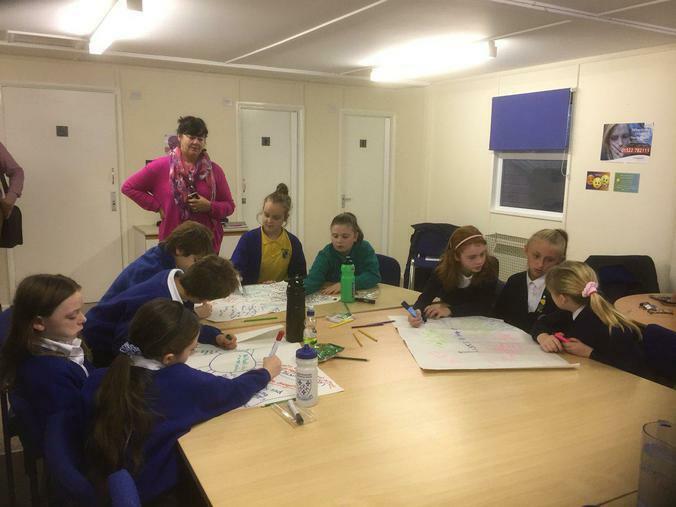 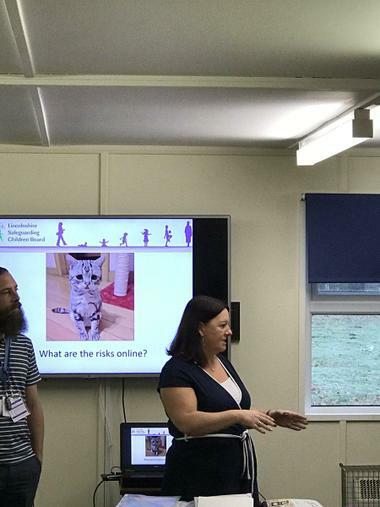 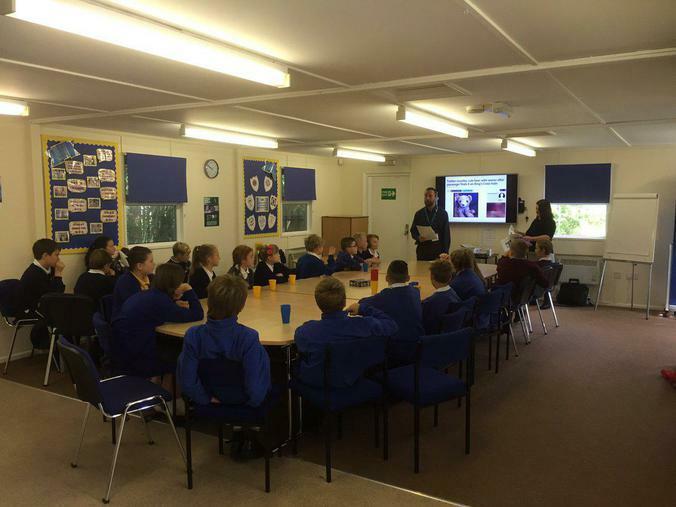 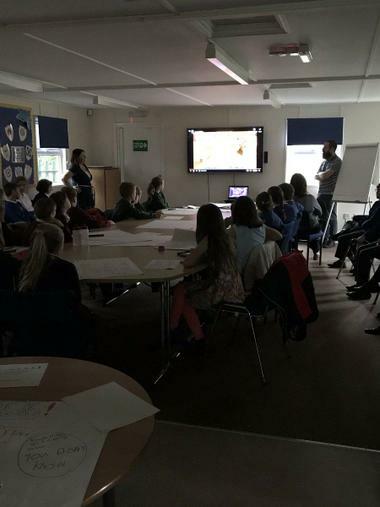 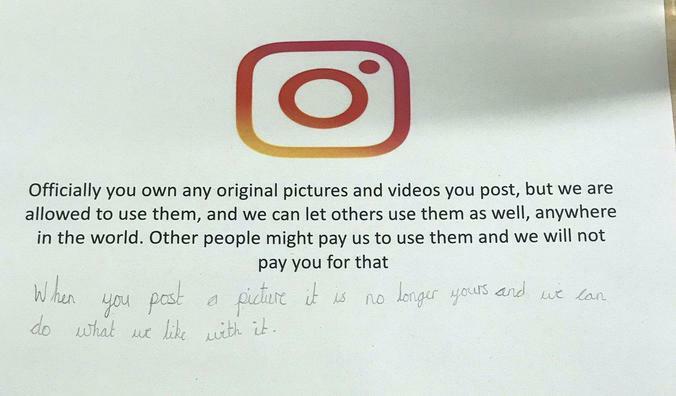 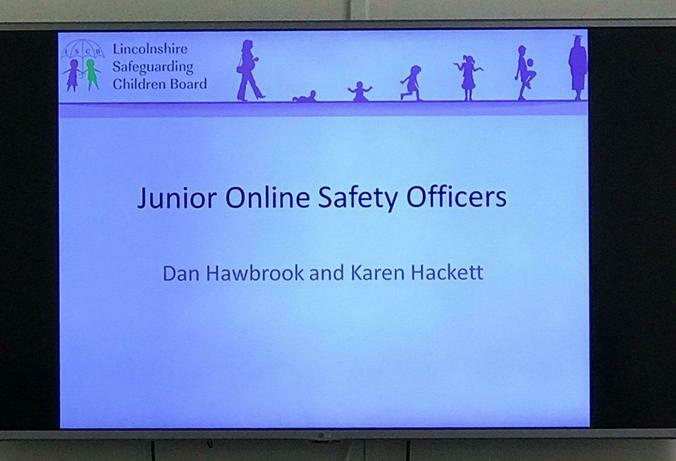 After receiving training from the Lincolnshire Safeguarding Children Board (LSCB), newly created Junior Online Safety Officers (JOSO) have been instrumental in shaping new policies and leading ‘missions’ on how to stay safe online. 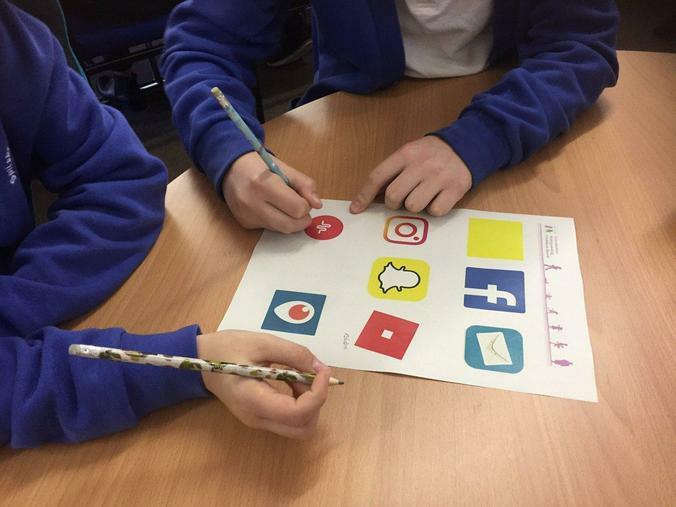 Our JOSOs have launched a poster competition, following our 'Internet Legends' assembly from Google. 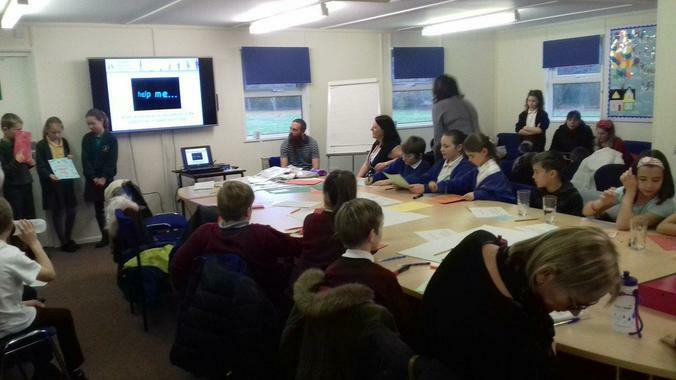 Our second day of JOSO training with the Lincolnshire Safeguarding Children's Bureau and 9 other schools! 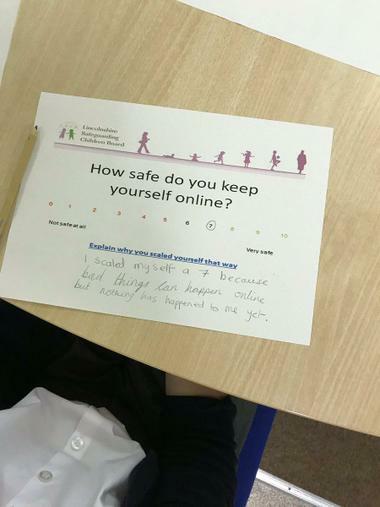 Children learning how to keep safe on-line, then share their knowledge with everyone else back at school. 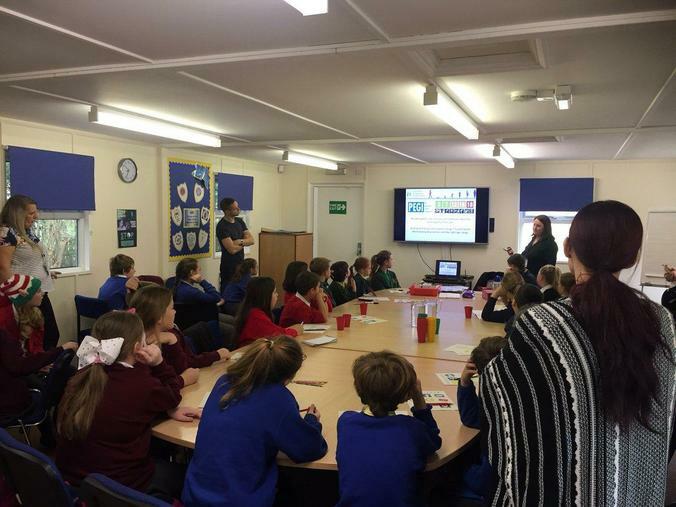 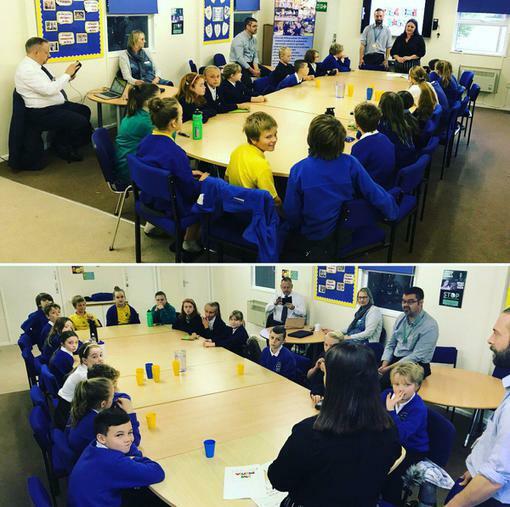 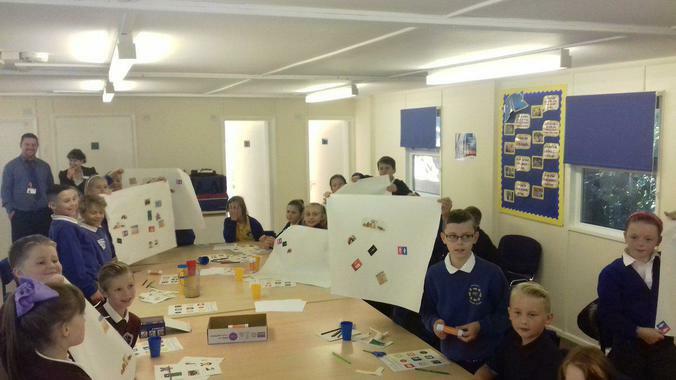 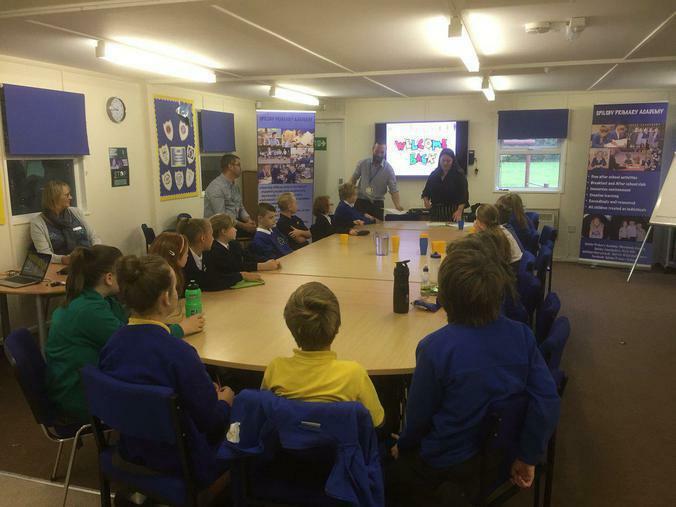 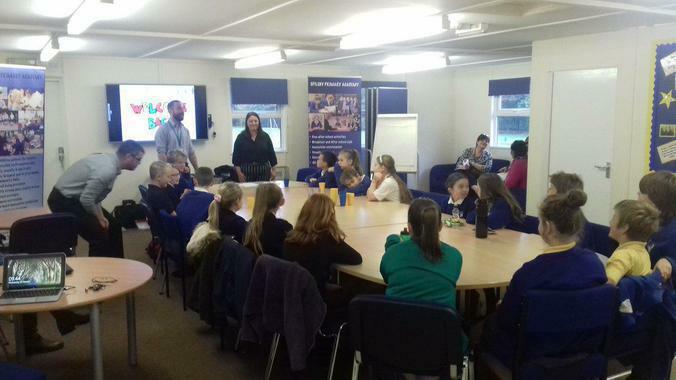 Fantastic start to our second year of e-safety with KYRA Kids Council and the Lincolnshire Safeguarding Children Board. 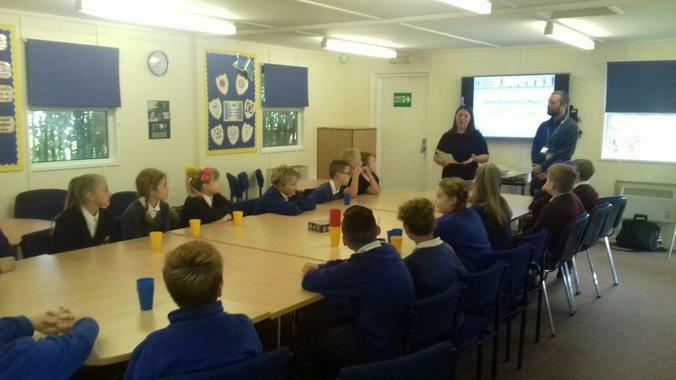 Our new JOSO's are all learning about apps, PEGI age ratings and how to keep safe online! 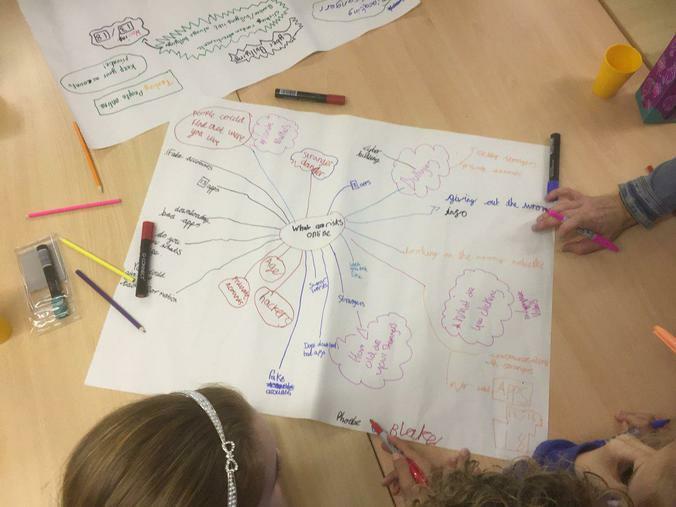 Super feedback from our JOSOs about the workshop! 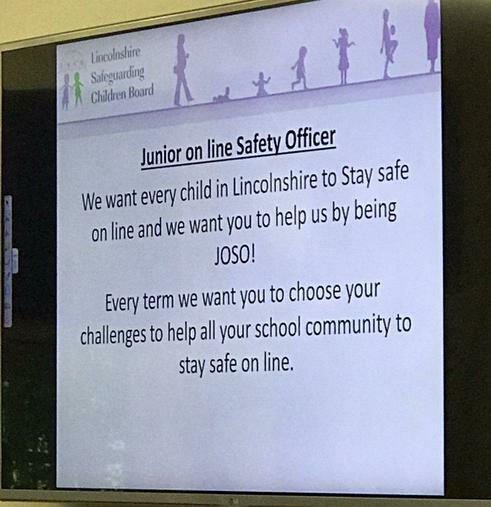 Feedback from he JOSO presentation at the Lincolnshire Safeguarding Children's Bureau AGM. 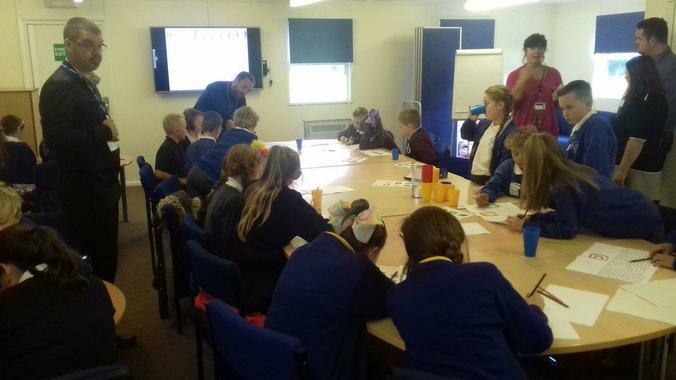 JOSO Review: Our JOSOs met up with their counterparts from other schools to present to each other the challenges which they have completed over the previous weeks. 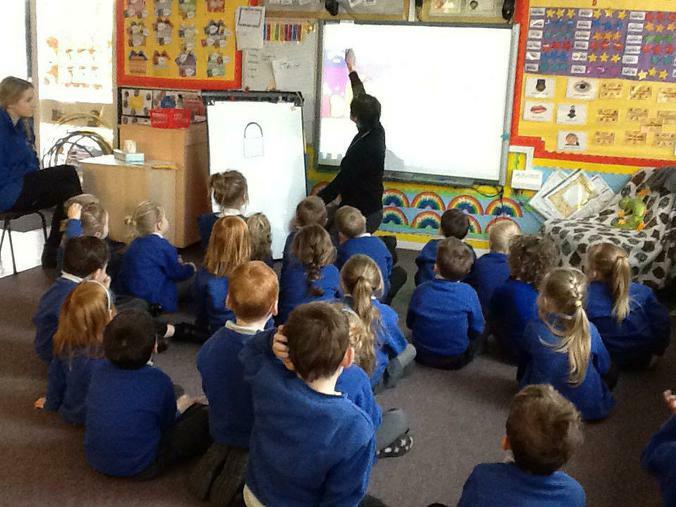 Another great pupil voice collaboration in which the children shared all of their ideas. 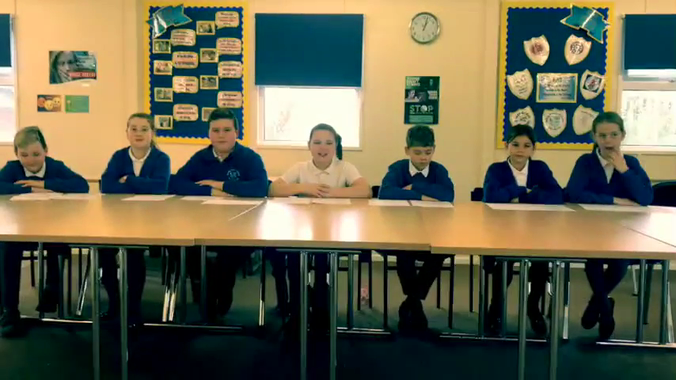 Y3 watched the 'fake news' video and highlighted the main signs. 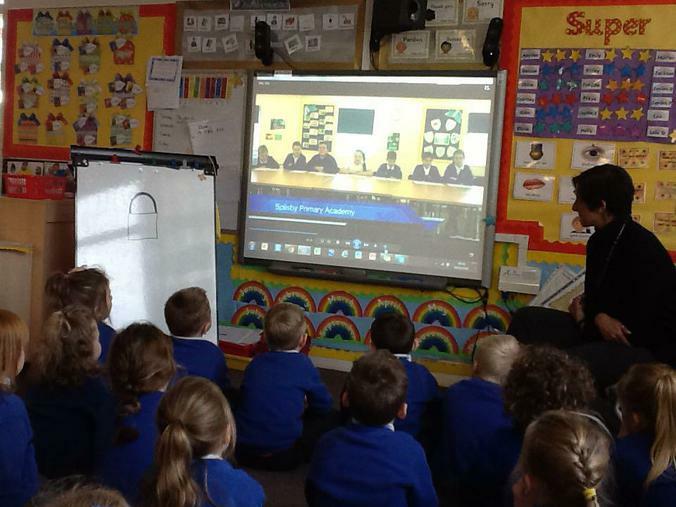 Reception children watching the 'Fake New' video and discussing how to stay safe online. 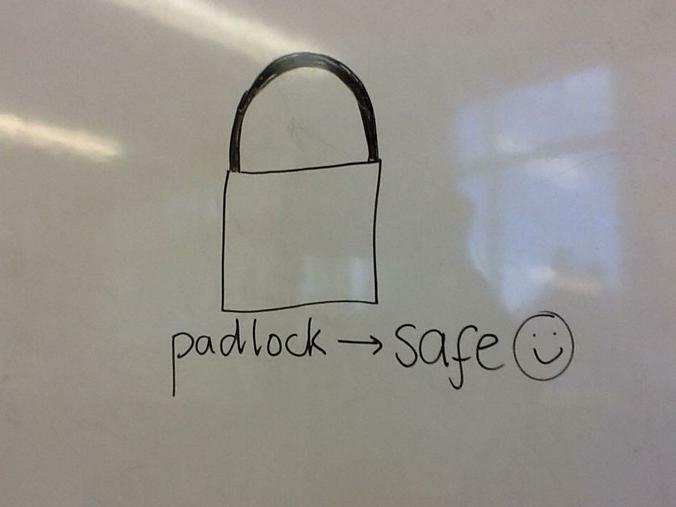 Two main points: always check with a grown and look for the padlock! 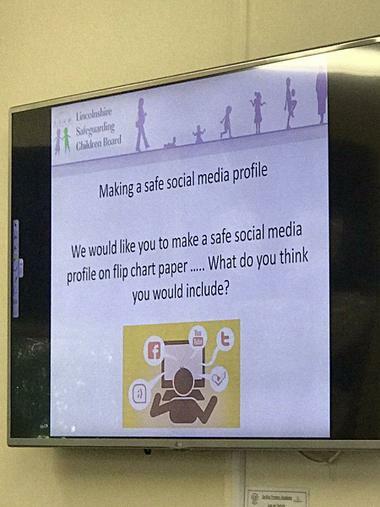 Day 2 of our Junior Online Safety Officer training with the Lincolnshire Safeguarding Children Board and Kyra East schools. 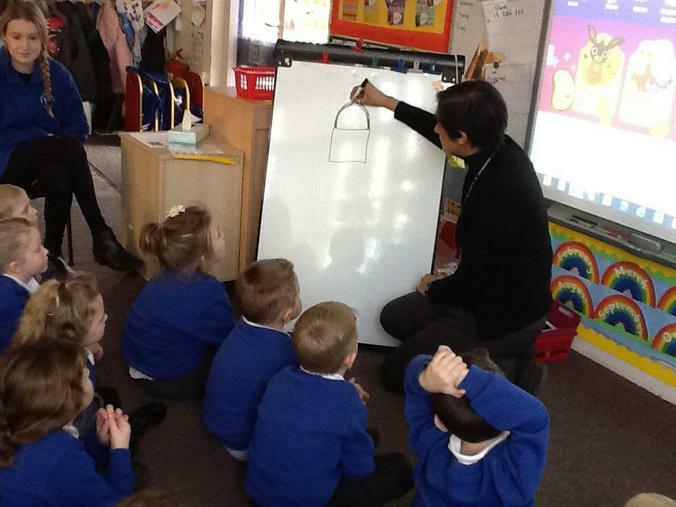 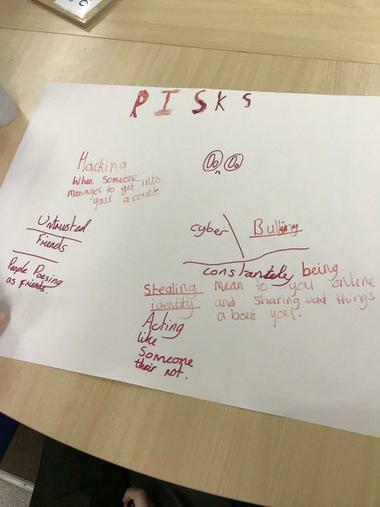 The children began the day with discussing how safe they feel online and then went on to highlight the risks. 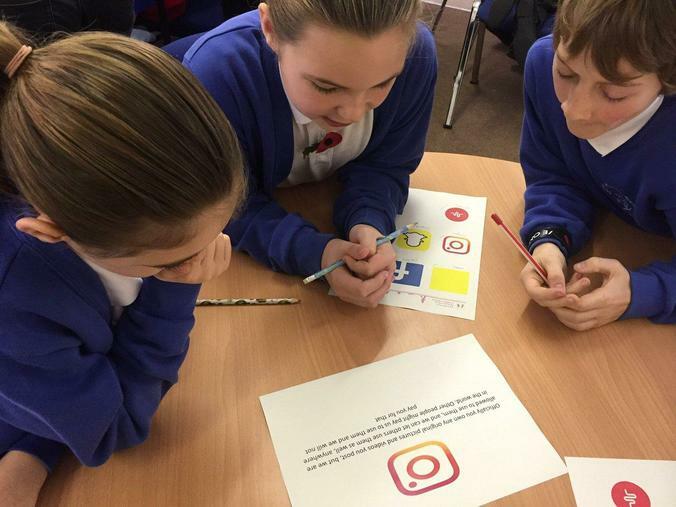 13/9/17: The inaugural KYRA East e-safety workshop saw children from 9 different schools working together on how to stay safe online. 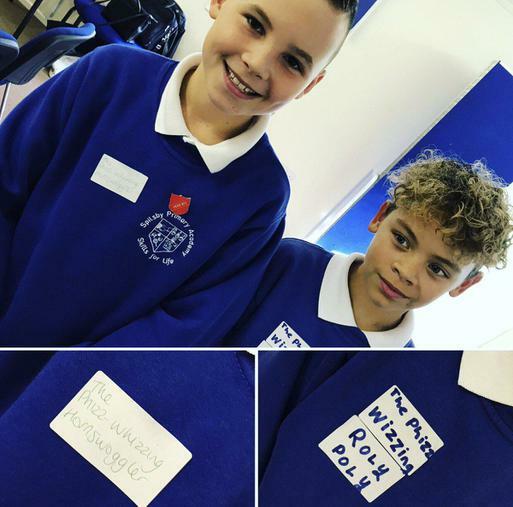 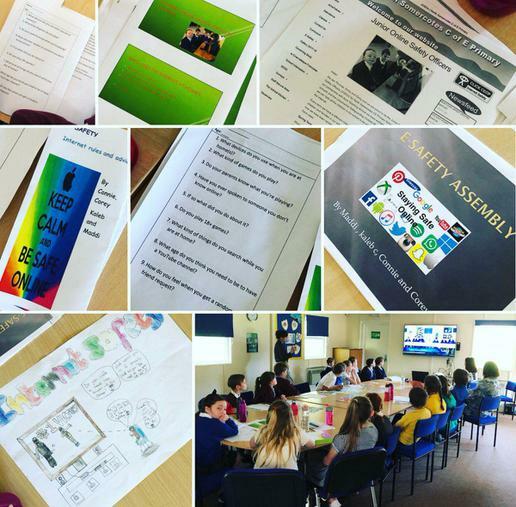 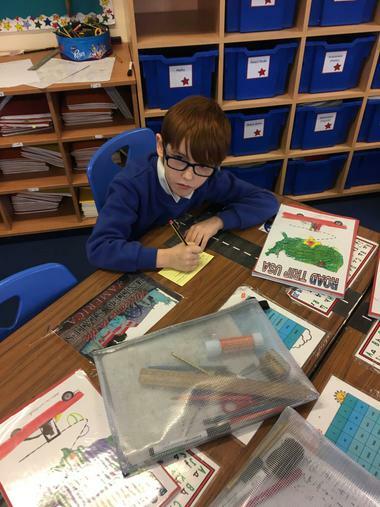 It was fabulous to see pupils engaging in such an important issue and being involved in activities such as: 'What can we include on a safe profile?' 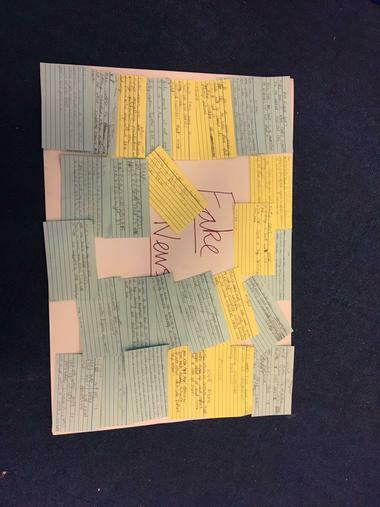 and how to navigate through the minefield of social media sites' terms and conditions.